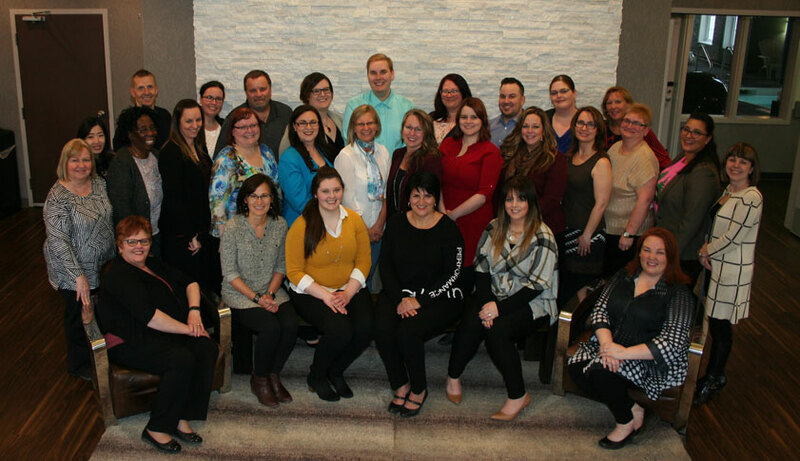 Days Inn Regina Hotel is proud to support our local community, provide rewarding Regina jobs with the d3h family of hotels. d3h believes it is our responsibility to provide all employees with a positive and supportive work environment, where they can feel valued and respected. Our goal is to work together as a team to provide our customers with a stay experience that makes them feel like they are at home. But it doesn’t stop there: We are committed to providing our staff with the same feelings of family and home that we offer our guests. It is our desire to see all employees given the opportunity to grow both professionally and personally. At d3h, we believe in developing our existing employees and promoting from within. We encourage new ideas and input from our employees and as we encourage open communication between management and staff, we foster an environment of teamwork and a spirit of partnership. 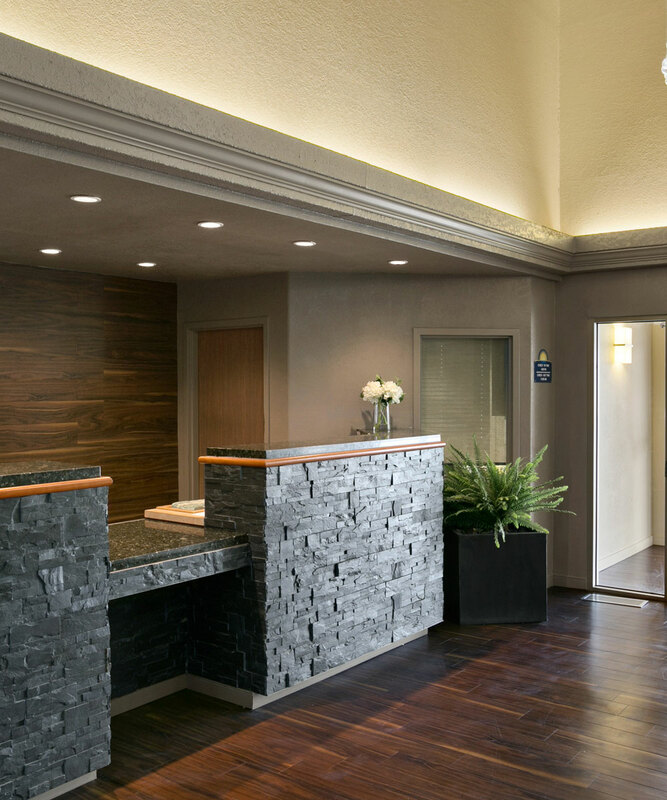 Whether you are in housekeeping, maintenance or at our front desk, you are an important and critical part of our d3h Team.